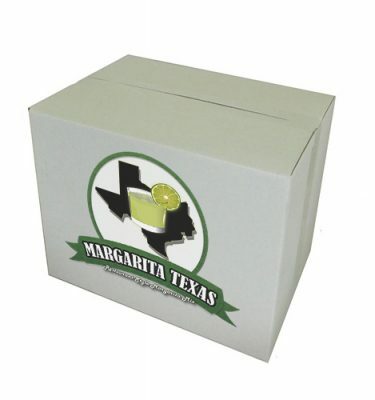 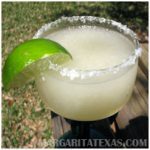 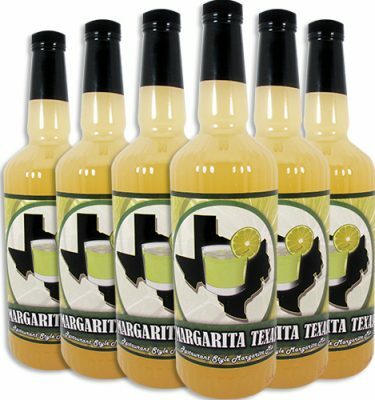 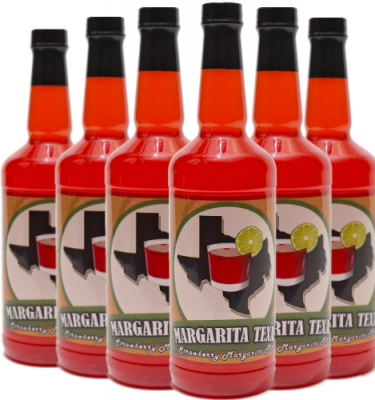 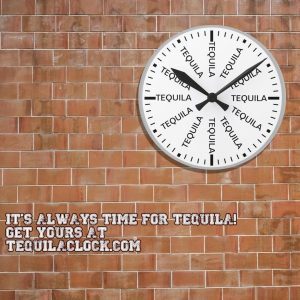 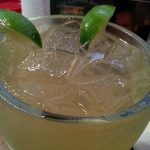 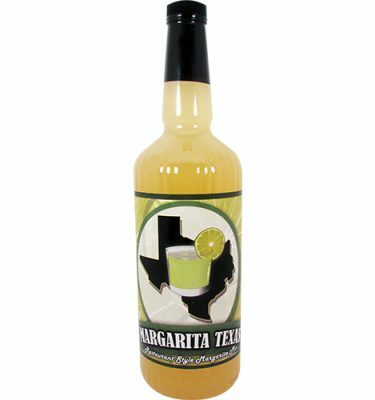 Review: While we have created our own beer margarita in the past, sampling one from a restaurant that leaves the bottle in the glass was something we had yet to accomplish. 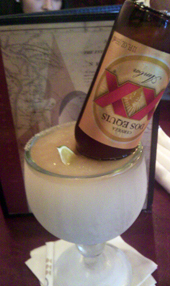 The jumbo size drink is delivered with an entire Dos Equis Amber flipped upside down in a standard margarita. 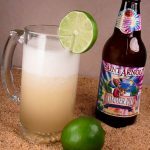 While their choice of beer initially paired perfectly with the drink, the amount of additional liquid from this lager started to drown out the lime and tequila flavor. 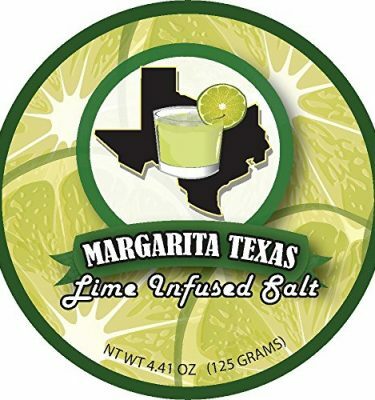 The house margarita was a disappointment, cheap booze and muddled lime flavor ruined this drink. 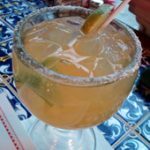 Four of us at the table tried to finish this version but failed.